The LG Watch Urbane 2nd Edition puts a phone on your wrist. 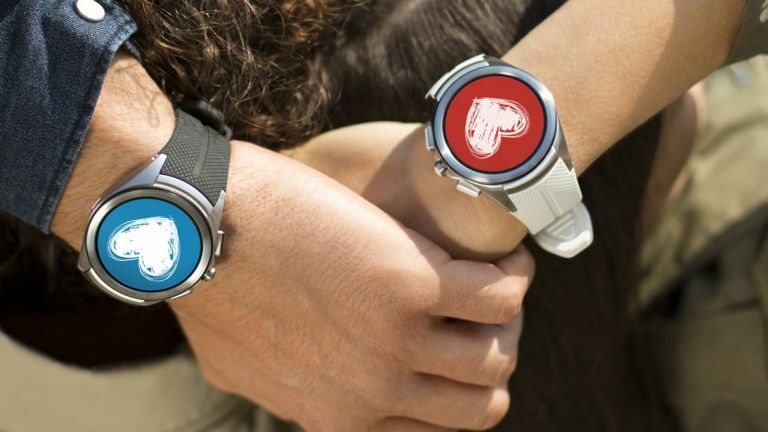 It's not the first time we've seen phone capabilities stuffed inside a watch, but this is the first Android Wear wearable to boast calling smarts - and it's probably the best looking phone-watch combo to date too. The LG Watch Urbane 2nd Edition has been officially unveiled, and the big talking point is the fact it doesn't need to rely on your smartphone for signal. As well as packing Wi-Fi and Bluetooth connectivity, the Urbane 2nd Edition also has support for 3G and 4G. It will still play nicely with your phone, but when you don't want to take your handset with you the second generation Watch Urbane can keep you connected. There's also a fancy new screen which LG claims has the highest resolution of any smartwatch display at 480 x 480. The first gen Watch Urbane can only boast a 320 x 320 offering - so Android Wear should look super sharp here. It also packs more RAM (768MB) and a larger battery (570mAh) than its predecessor while also seeing a slight reduction in bezel size. Unsurprisingly though LG had to make its new smartwatch thicker to fit in the new tech, and at 14.2mm it's got more girth than the Apple Watch and Moto 360. Inside you'll also find a Snapdragon 400 processor, 4GB of storage and a heart rate monitor, while the body itself is dust and water resistance. You'll also be able to choose from Space Black, Opal Blue, Luxe White and Signature Brown. So when can you get one on your wrist? Well the Watch Urbane 2nd Edition will go on sale in South Korea and the US first, but LG has said it will bring it to Europe and other countries after that. Fingers crossed then. We're still waiting to hear a price too, but it's safe to say it's not going to be cheap.